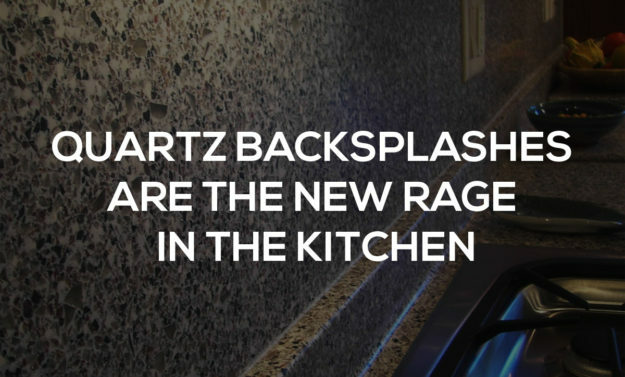 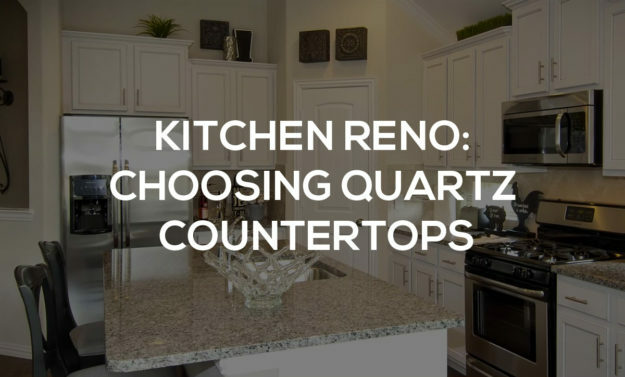 Quartz backsplashes are the new rage in the kitchen! 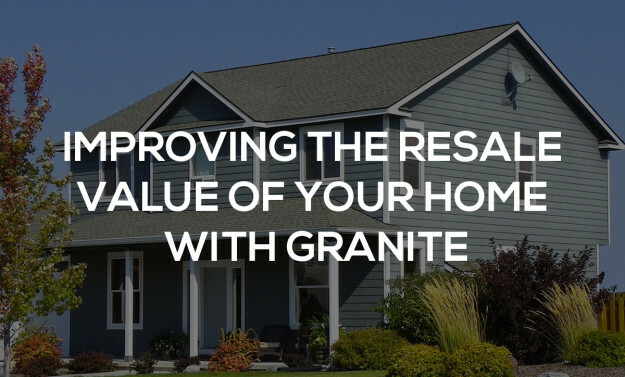 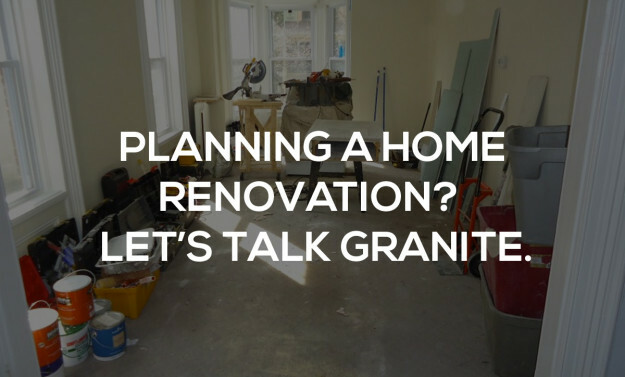 Planning A Home Renovation? 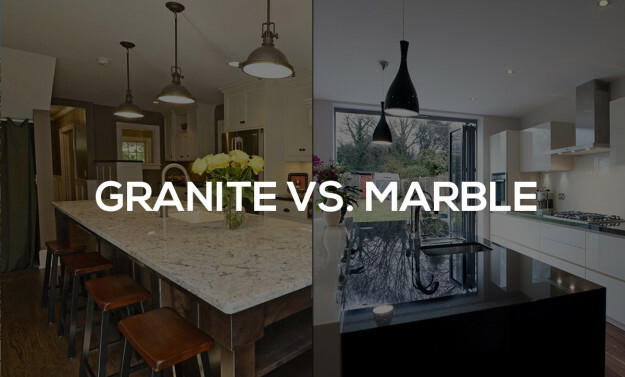 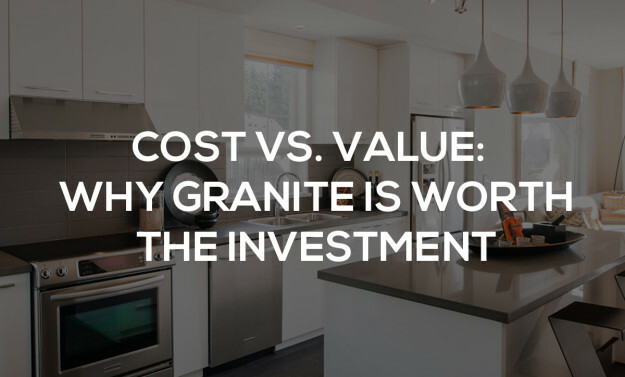 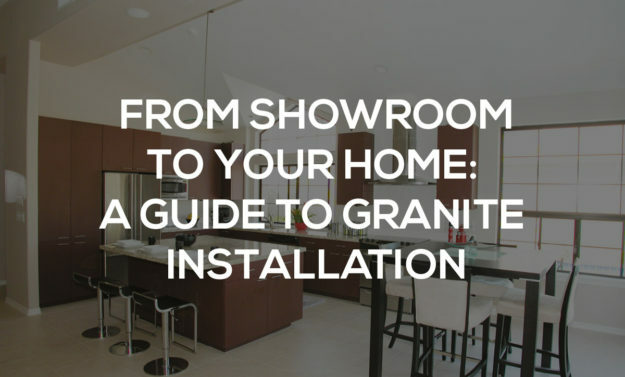 Let’s Talk Granite.